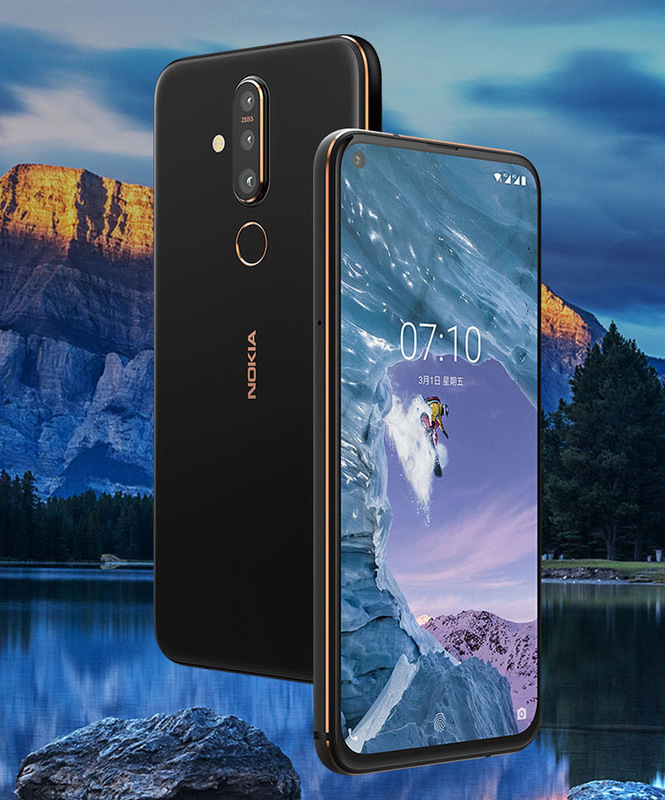 HMD Global has just launched the Nokia X71 in Taiwan, and it packs plenty of performance at an affordable price. Featuring a 6.39-inch FHD+ resolution LCD display (19.3:9 aspect ratio), Snapdragon 660 processor, 6GB of RAM, 128GB of expandable storage, 3,500mAh battery, a headphone jack, and a triple-camera system on the rear with Sony Zeiss-certified lenses. Read more for a hands-on video and additional information. The Nokia 3310, a GSM mobile phone, made its debut on September 1, 2000, replacing the popular Nokia 3210. It’s one of the most successful phones with 126 million units sold worldwide, and has gained a cult status due to its durability. 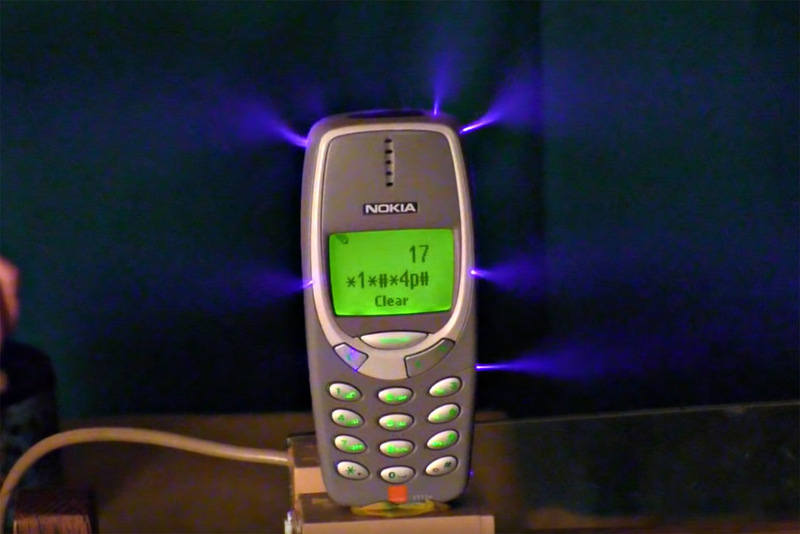 What happens when you try charging it with 1-million volts? One guy, “kreosan” on YouTube, decided to find out, but also decided to throw in a modern 10-core smartphone into the mix to see which one is more durable. Read more for the video and additional information. 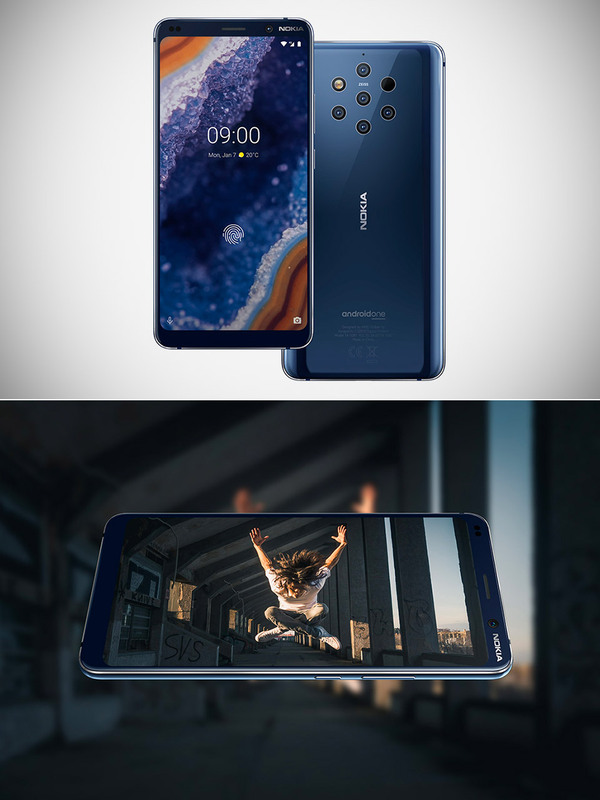 It’s official, HMD Global will release the Nokia 9 PureView smartphone on March 3rd in the US, priced at $599. What sets this handset apart from others announced at Mobile World Congress is its rear penta-camera setup with ZEISS optics. Two of those five shoot RGB, while the others monochrome. How does it work? When you snap a photo, each of the five cameras shoots a different exposure, and then all that information is combined into a final shot, and since each lens automatically adjusts the exposure across the scene—as opposed to single focal point—you’ll get a wide dynamic range, as well as enhanced detail. Plus, you can also shoot RAW images,capture 4K HDR video, and there’s even a 20MP front-facing camera. Read more for another video and additional information. 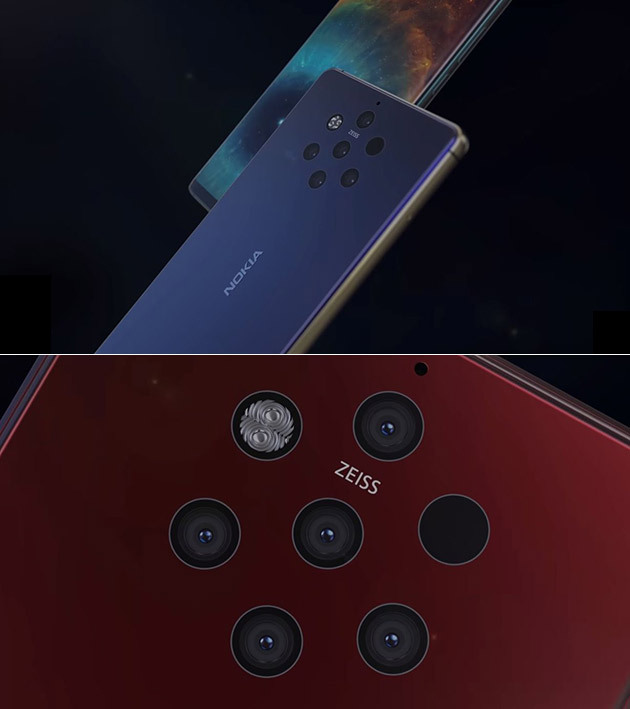 HMD Global, the Finnish company that now owns the Nokia brand for mobile phones, has officially revealed the Nokia 9 PureView, the world’s first smartphone with an array of five camera lenses on the rear – two 12 megapixel color sensors and three 12 megapixel monochrome sensors – designed to appeal to mobile photographers. Other features include: a 5.99-inch P-OLED display, Qualcomm’s Snapdragon 845 chipset, 6GB of RAM, and 128GB of storage, all running an Android One-certified build of Android 9.0. Read more for a video review, additional pictures and information. 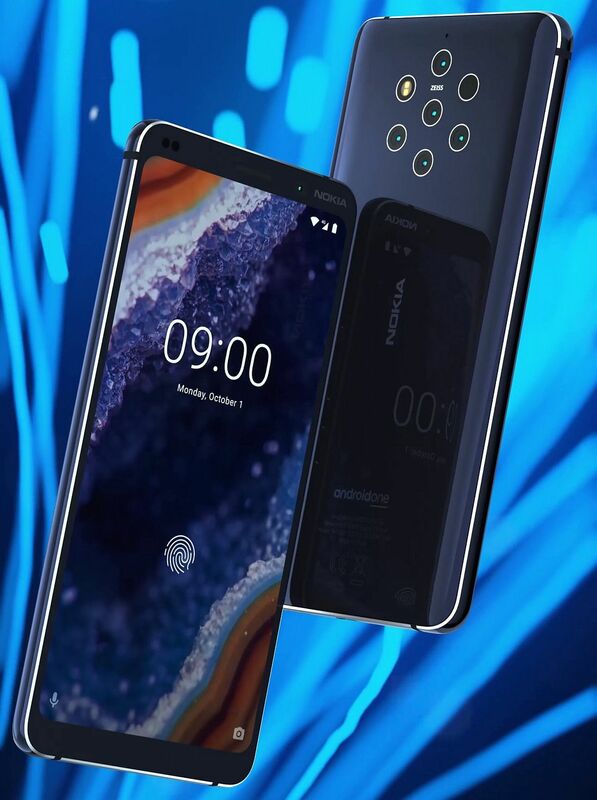 The Nokia 9 PureView smartphone with five rear cameras has been rumored for months, but a new a recently leaked video adds fuel to that fire. 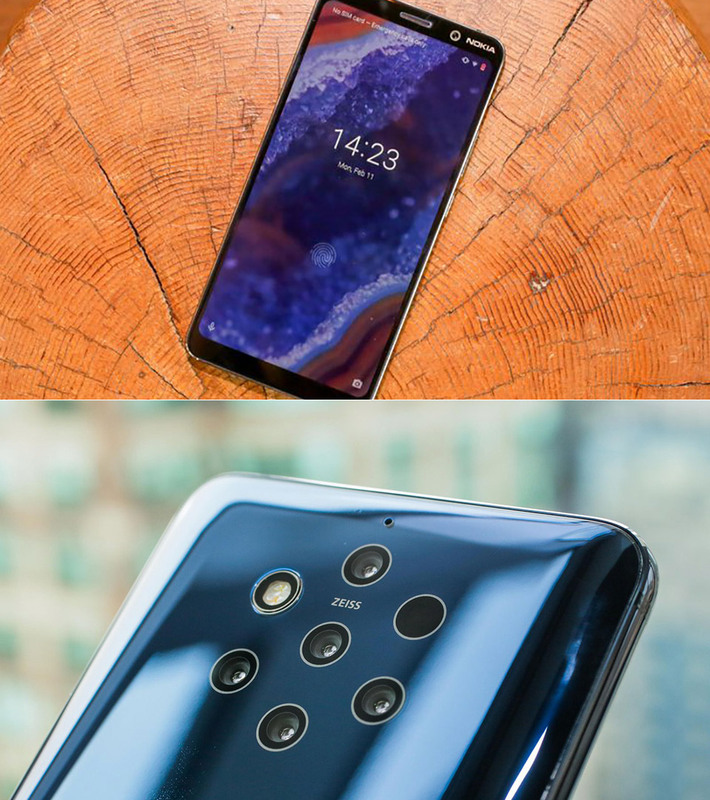 This new device is modeled after the Nokia 8 Sirocco, and its penta-lens camera setup is alleged to be capable of capturing five simultaneous shots while also offering improved efficiency in low-light situations as well as the ability to re-focus images once shot. Read more to watch the clip and for additional information. Remember the Nokia E90 Communicator? The Cosmo Communicator could be considered its big brother. 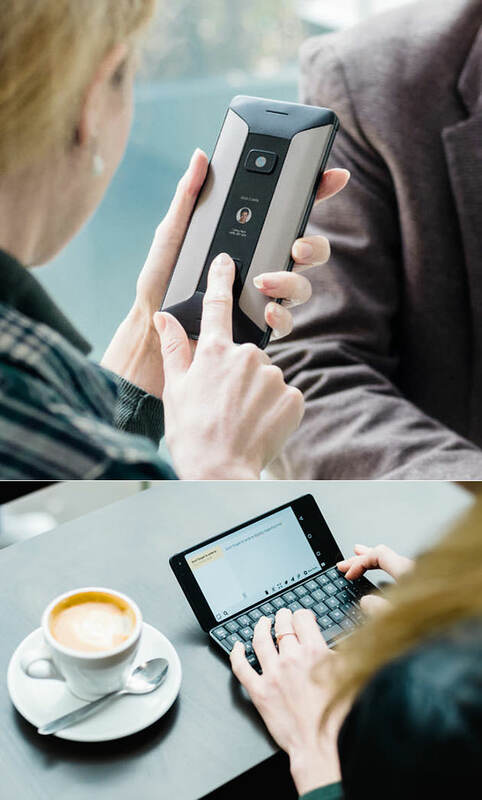 In addition to the familiar clamshell QWERTY keypad, you’ll find a 6-inch display and camera on the inside, while the outside, sports a 2-inch screen, a 24-megapixel camera and a two-orientation microphone / speaker comb. Other features include: a MediaTek P70 8-core processor, 6GB of RAM, 128GB of expandable storage, and a 4,220mAh battery, all running Android 9.0 Pie. Continue reading for more pictures and information. 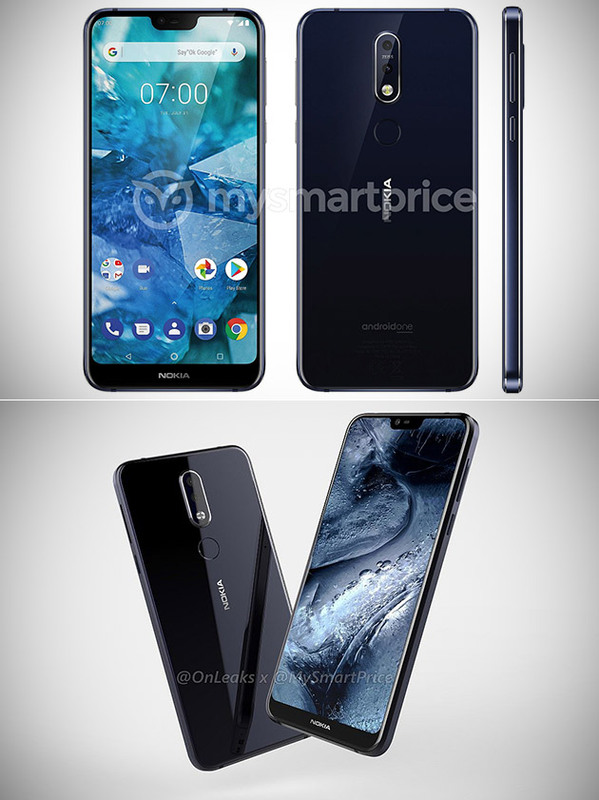 HMD Global will hold its official press event on October 4 in London, but many leaks have already confirmed a Nokia 7.1 Plus (X7 in China) smartphone. Successor of the Nokia 7 Plus, this will be the company’s most powerful mid-range phone yet. Featuring an edge-to-edge notched 6.0-inch FHD+ display covered in Gorilla Glass 4 or higher, a vertical dual rear camera setup with a fingerprint sensor just below, and a 16-megapixel front-facing camera. Continue reading for more pictures and information. 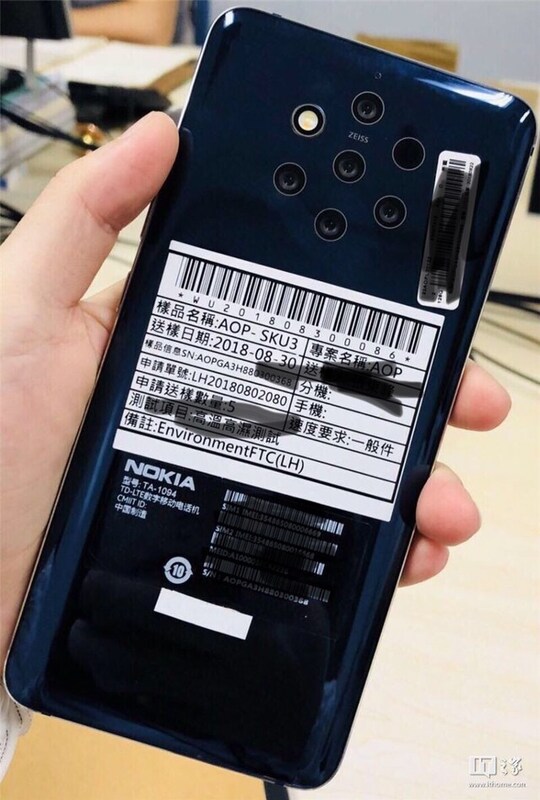 A newly leaked image gives us a glimpse at HMD Global’s possible upcoming Nokia-branded smartphone (Nokia 9?) with a penta rear camera setup. These different lenses could be used for various focal lengths to create an optical zoom similar to the 16-lens L16. There’s no official word yet on pricing or availability. Continue reading to see a mockup of the entire device. The original Nokia 1100 is a basic GSM mobile phone produced by Nokia, with over 250 million units being sold since its launch in late 2003, making it the world’s best selling phone handset and the best selling consumer electronics device in the world at the time. The 1100 achieved its popularity despite being made during a time when more modern mobile phones with more features were available in the market, targeted towards developing countries. 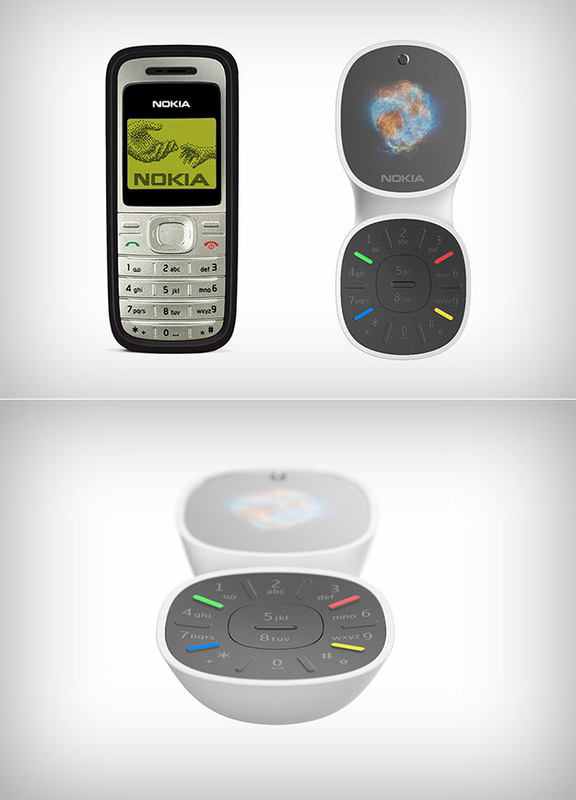 This Nokia 1100 Retro Chic Edition puts a modern twist, while still keeping things simple. Continue reading for more pictures and information.